Data classification: create a customizable data classification system for groups that allows separation by policy type. In this manner, your groups can exhibit the policies of other content in your organization. 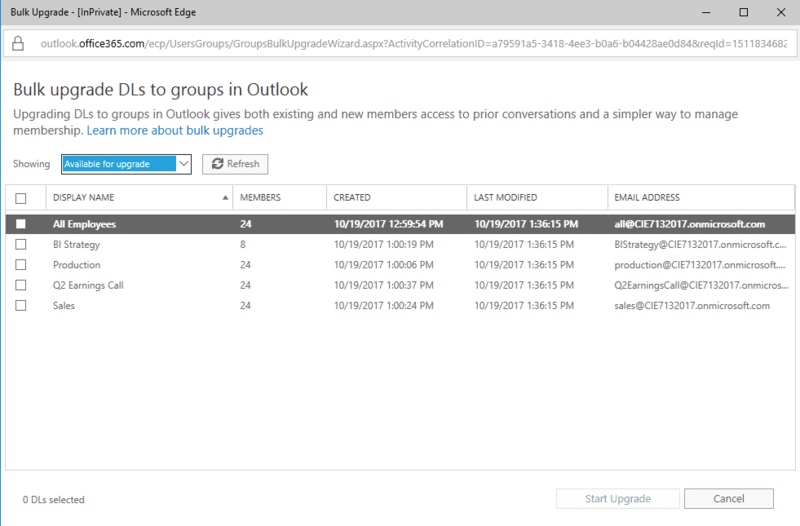 Extensible policy for configuration of an endpoint that can leverage policies for group creation or changes. So how is this done? Easy. 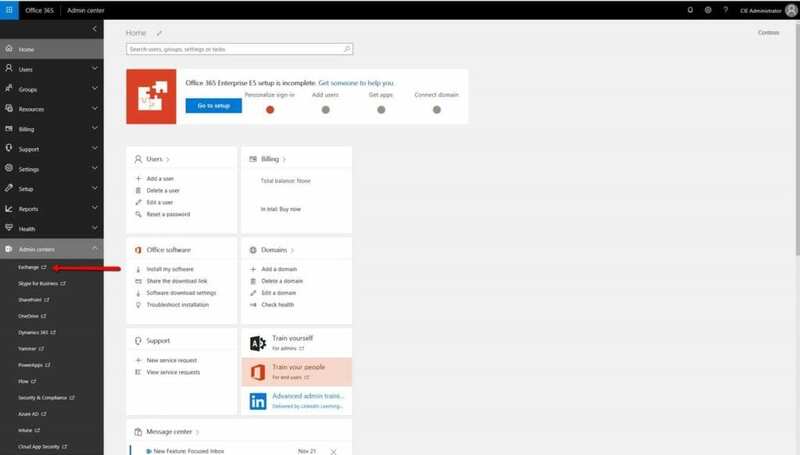 In the Office 365 admin portal, go to: Exchange Admin Center – recipients – groups. Then click the “Upgrade the distribution list” button which opens another screen that offers the option to upgrade the lists that qualify. For the PowerShell enthusiasts, you can use readymade scripts from the Microsoft Download Center for bulk upgrades of the lists; This also includes a script to run to see if they’re eligible for upgrade. Please keep in mind as of this writing, this is focused to cloud identities, not on-premises synced. An updated upgrade eligibility list can be found here. Sound enticing? Need more information? Email info@peters.com. We are happy to help. Thanks for reading and good luck! With our expert IT team and technology, Peters & Associates provides full-service IT consulting, managed IT services, and IT security solutions in the Chicago area. Our award-winning work and proven successes help drive businesses forward. We solve challenges and build bridges to a better future with secure, scalable IT solutions aligned with your business needs and goals. A full service Chicago IT consulting firm, Peters & Associates has been successfully serving businesses in the Chicago area for over three decades with award-winning managed IT services and IT solutions for business, education, finance, manufacturing, and health care.